It was like a summer camp made up of the baddest players in the world,” says John Klosek, reflecting on living at The Grove, modeled like an Olympic village for the players and coaches at the Little League World Series in Williamsport, Penn. 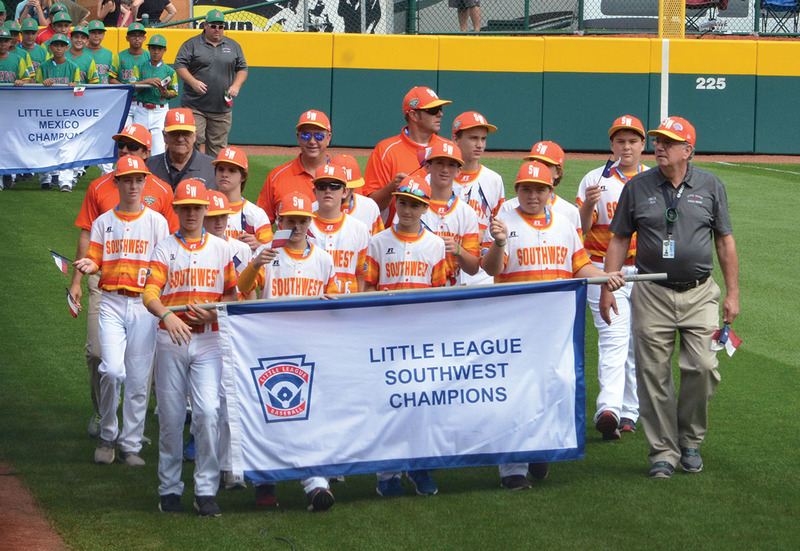 Post Oak Little League (POLL), represented by a roster of 13 young players, a manager and two coaches, played their way into a spot on an international stage in Williamsport this past August at the 72nd edition of the Little League World Series. Led by manager David Rook and assistant coaches David Wylie and John Klosek, the POLL team was composed of Charlie Wylie, Ethan Goldstein, George Kugle, Carter Pitts, Parrish Facciponte, Kaleb Rook, Andy Guy, Matthew Hedrick, Cade West, Richie Klosek, Ryan Selvaggi, Andrew Stover and Justin Michaelis. They sported striped game shirts reminiscent of the Houston Astros throwback jerseys and quickly became fan favorites during their three-game run in Williamsport. For any Little League team, making it to Williamsport is a lofty goal. “It was a starting pool of 7 million Little Leaguers that came down to just 300 players: eight international teams and eight national teams,” says Klosek, marveling in the odds. Rook and Klosek say that diligent work, team chemistry and positive attitudes helped the POLL players go from local tournaments all the way up into the World Series. 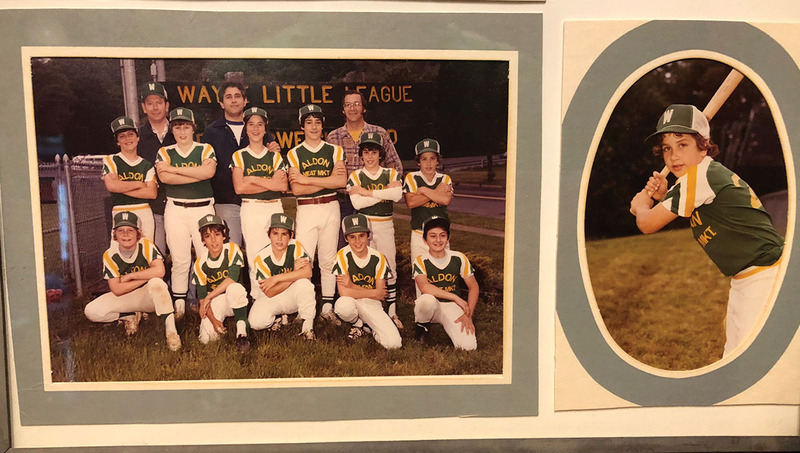 As a kid growing up in the 1980s in Wayne, New Jersey, Klosek dreamed of one day playing in the Little League World Series. He did not have to go too far for inspiration: Wayne Little League actually won the entire World Series in 1970. A wooden sign of that achievement greeted him daily at his Little League fields. When the POLL team made it to the regional tournament in Waco, Klosek decided to reach out to his former Little League coach, Joe Gaccione. “He taught me how to play and how to respect and love the game,” says Klosek. “He was my inspiration for why I wanted to coach and give back to these players.” Gaccione was so moved by Klosek reaching out, he actually got in his car and drove from Wayne to Williamsport to cheer on POLL.